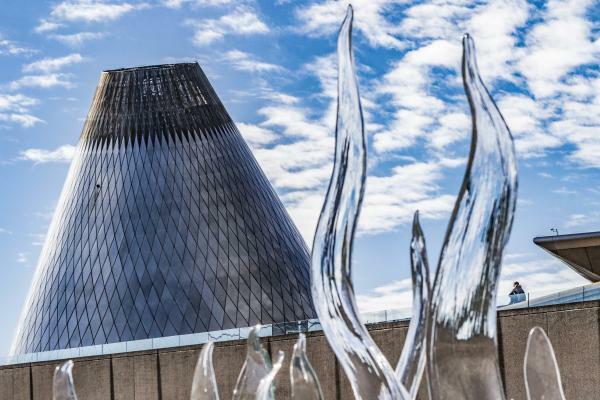 Tacoma, Washington is home to not one, but two of the most important glass art public collections in the country. 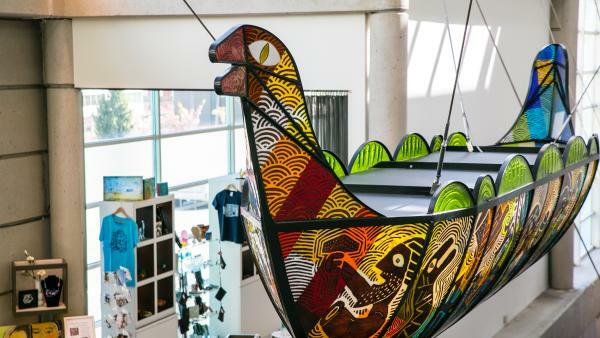 With the new wing of the Tacoma Art Museum now fully dedicated to the evolution of glass art, it only adds to the studio glass collections housed in Tacoma&apos;s iconic Museum of Glass hotshop. Two museum&apos;s connected by a stunning out door Chihuly Bridge of Glass, cements the city as a nexus for glass art. 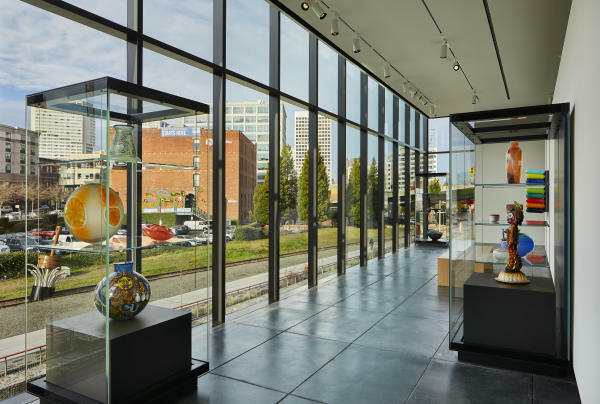 Begin the day by visiting the Museum of Glass, located on the Thea Foss Waterway with beautiful views of Mount Rainier and the city. 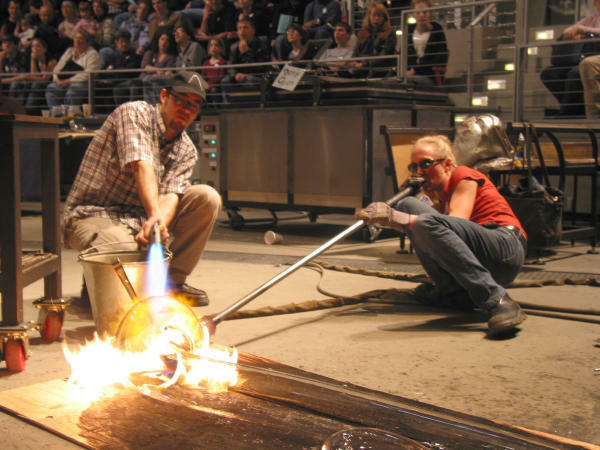 You&apos;ll have the opportunity to view all of the museum&apos;s galleries and sit in the Hot Shop for an exclusive peek at live glassblowing from the world&apos;s top artists. Find lunch along Tacoma&apos;s downtown waterfront. Several options such as The Social Bar + Grill, located right outside of the Museum of Glass, or The Fish Peddler offer fresh menus and views of the Thea Foss . Sit outside on the patio to enjoy views of the waterway while you eat. 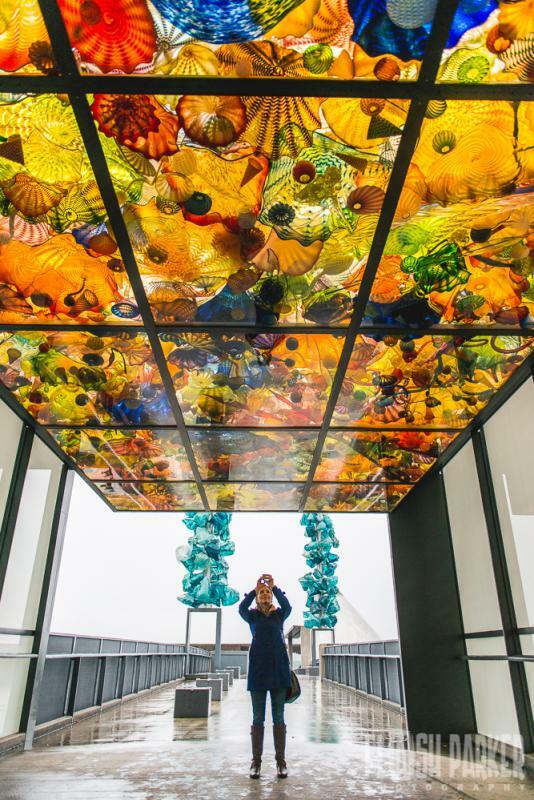 Following your trip to the Museum of Glass, stroll across the iconic Bridge of Glass and view three permanent exhibits designed by glass-art leader Dale Chihuly, who grew up in Tacoma&apos;s Proctor District. More than 3,000 pieces are on display in this free, open air gallery. Once having crossed the Bridge of Glass browse through Union Station, which served as the former terminal for the Transcontinental Railroad into Tacoma. It currently serves as a United States Courthouse, however the rotunda lobby features an impressive collection of glass artwork by Dale Chihuly free and open to the public. The only requirement to enter Union Station is to show your ID. On your way back, stroll through the University of Washington&apos;s Tacoma campus to see Chihuly&apos;s 1500lbs Chinook Red Chandelier that impressively hangs in the library. After some well deserved R&R have dinner at BITE, the on-site restaurant at Hotel Murano, which itself boasts an impressive glass art collection in its lobby. Bursting with contemporary art, you&apos;ll feel like you never left the museum. Following dinner travel to different floors of the hotel to spot all the gorgeous art it has to offer. Make sure to stop at The Lobby Bar for a glass of wine to finish off the night. Explore your creative side and try your hand in the hot shop! You&apos;ll become a bona fide glass artist in no time at all. Start the day by visiting the Tacoma Glassblowing Studio where you get to work one-on-one with a local glassblower to create your own unique piece of glass art. Choose from a variety of objects to design and pick your favorite colors to build into your masterpiece. Make sure to visit their shop, where beautiful glass pieces are for purchase. Once you&apos;ve completed your masterpieces, make your way to the Tacoma Art Museum. The Tacoma Art Museum will be perfect grand finale to your glass-filled tour of Tacoma. While exploring the art museum you will come across Dale Chihuly&apos;s Collection, a permanent exhibit, where you can see Chihuly&apos;s work throughout the years. The new Rebecca and Jack Benaroya Wing is 100% dedicated to glass art. There you can walk through a forest of glass, and see how glass art has evolved from a tradesman craft, to a popular studio art form. You will find over 100 pieces of Chihuly&apos;s work that will captivate your imagination. 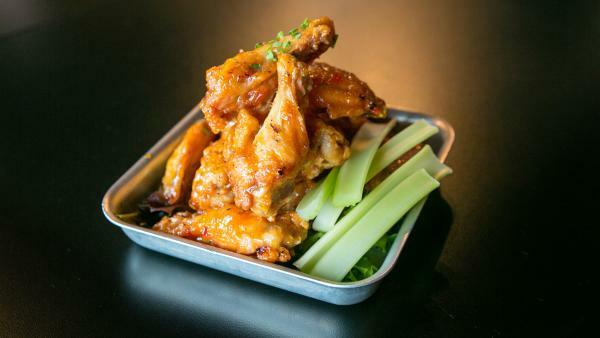 For lunch, explore Pacific Avenue’s wide variety of shops and restaurants, from fine pan-Asian cuisine at Indochine to classic fare at The Harmon Brewing Company.